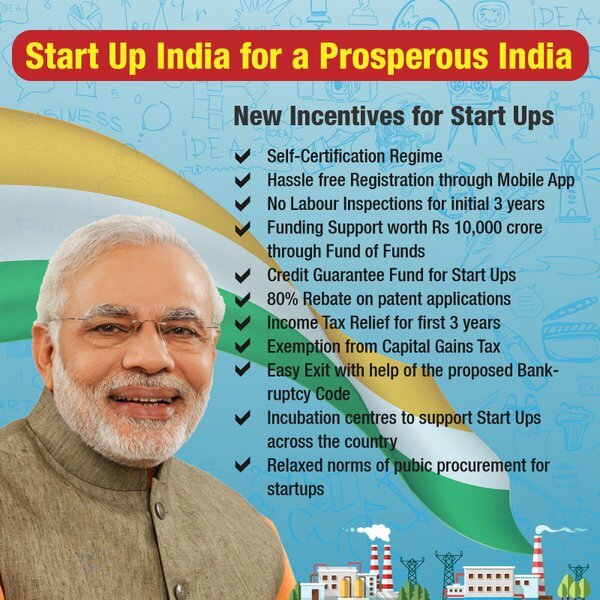 If you have been struck by an idea and aim to culminate it into a successful venture aka startup, then you are eligible to take advantage of the Startup India initiative launched by Prime Minister Modi earlier this year. 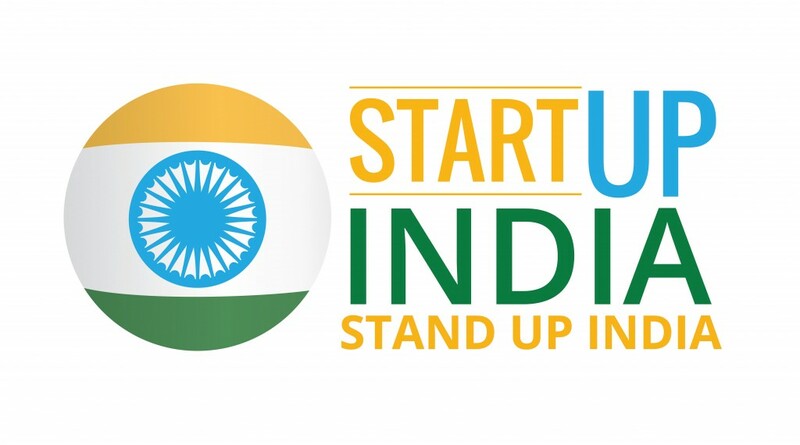 The Prime Minister had talked about ‘Startup India, Stand up India’ initiative during his Independence Day speech last year. On January 16, 2016 he unveiled the action plan of the initiative to develop an ecosystem for startups to grow further. The plan aims at promoting bank finances and promises to encourage job creations. However, it’s been 10 months since the action plan was launched, but still many people and startup entities are confused about how to take advantage of the scheme. Here’s our attempt to answer your queries regarding the scheme. In addition to the above points, it’s important to remember that an entity is termed as startup if it’s registered under Companies Act, 2013, under section 59 of Partnership Act, 1932, as partnership firm or under Limited Liability Partnership Act 2002, as a limited liability partnership. Which means Solo Proprietorship Firms cannot benefit from the startup India scheme. An entity is considered as a startup only if it aims to develop and commercialize a new product or service or significantly improves an existing product or service, that adds significant value for customers and workflow. Visit the official website of Startup India to register your business and provide relevant documents for self-certification and tax exemption.